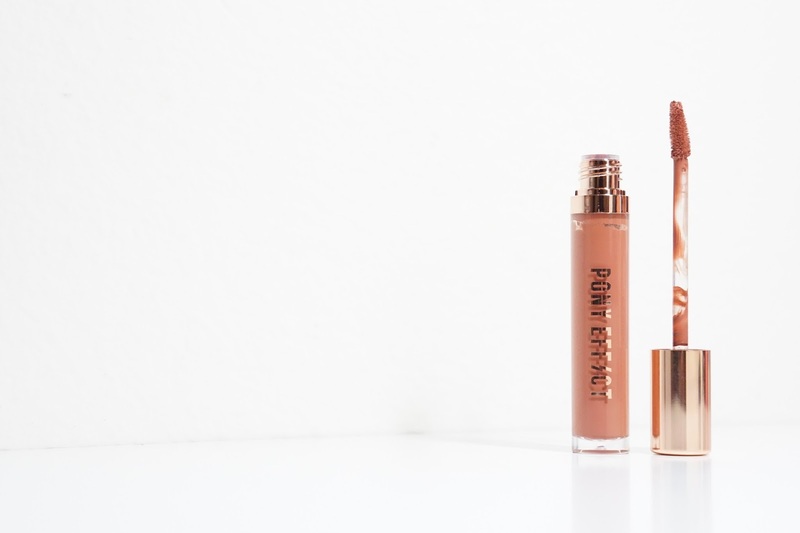 The Pony Effect Stay Fit Matte Lip Colors have become one of my favorite liquid lipsticks and I've finally sat down to review the first two shades I purchased. When these initially launched, I purchased a duo that included Magnificent and On Fleek. 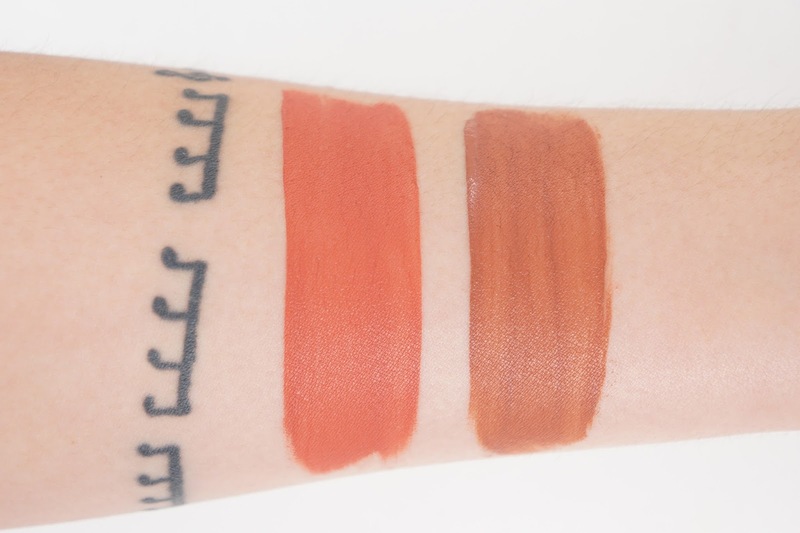 The swatches on the Memebox website do look different than what I saw in real life and while I was slightly disappointed, I do love these shades and hope this review helps! Pony Effect claim that these liquid lipsticks will give opaque color with minimal smudging and has a nourishing formula. Each tube contains 4.6 grams of product and retails for $18.50. I actually bought these a couple of months ago and was planning on posting reviews way sooner, but then I think Memebox (one of the few places that sell Pony Effect items in the US) had a stocking and shipping issue and so I held off on my reviews. Compared to other liquid lipsticks I've tried, these feel a bit more mousse like and with a slightly thicker texture in a good way! The lipsticks would set and they would feel really soft on my lips. 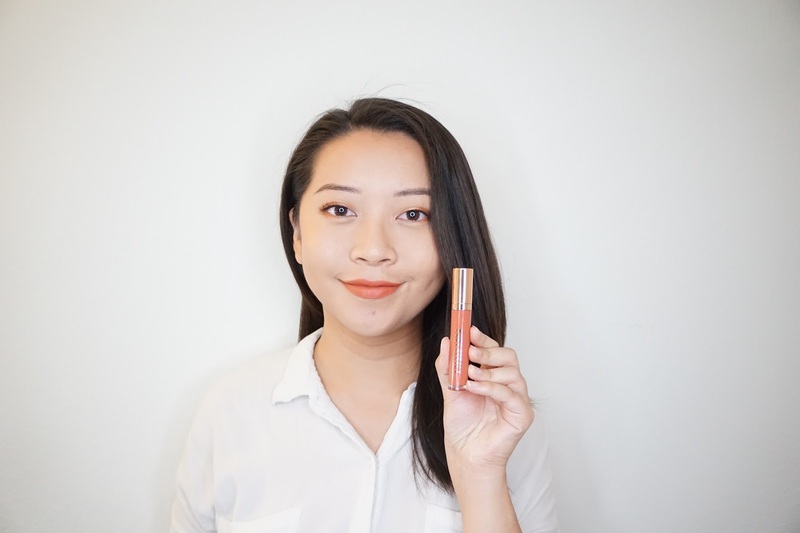 I have dry lips that keep getting drier especially during the winter and these matte liquid lipsticks are one of the most comfortable liquid lipsticks I've tried. They were also the first ones I started to wear again after my lip allergy calmed down! The wear time is also amazing in that they lasted full work days for me (8-10 hoursish) with very minimal smudging/transferring and fading. I also didn't need to re-apply or add touches of lip balm for more moisture. The Pony Effect Stay Fit Matte Lip Color in Magnificent is a slightly coraly medium rose shade. In certain lightings (and probably on different skin tones), the coral tones do show up more compared to what the promo pictures where like. It was brighter than what I thought it would be, but still a beautiful color. It might just be me, but I feel like it made me look more feminine and bright if that makes sense. 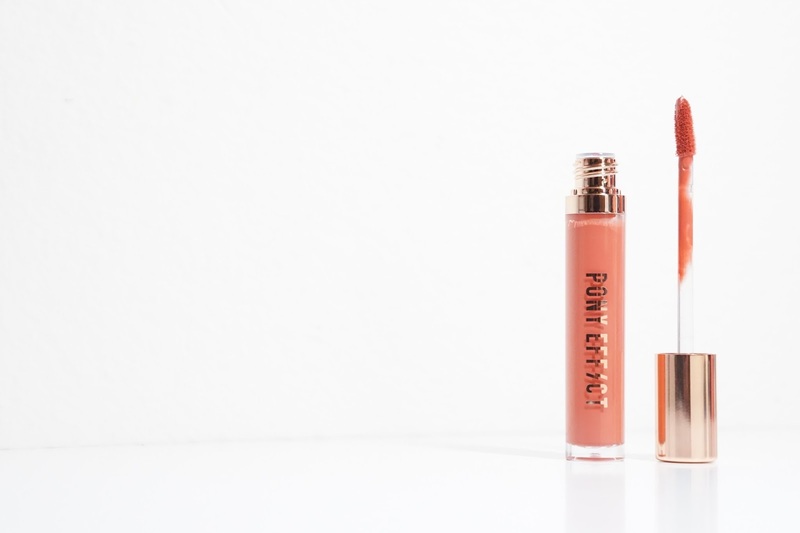 The Pony Effect Stay Fit Matte Lip Color in On Fleek is a medium brown shade with some slight peach to it. 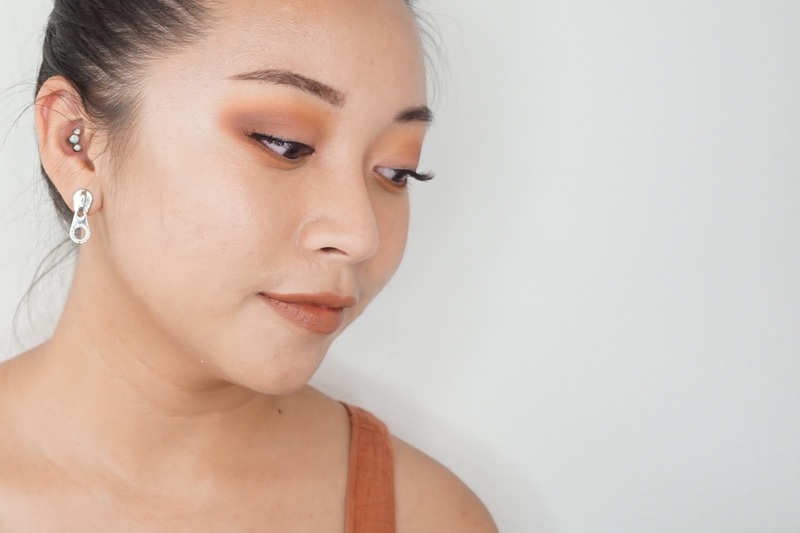 With the first swipe of this shade, I immediately thought "I FOUND MY HOLY GRAIL BROWN TONED MLBB SHADE." Months later, I still strongly believe that and this is definitely I would recommend for those with my skin tone (and every skin tone!). I've even featured this shade on some of my Makeup Look posts as well. I didn't take a lot of pictures showcasing the applicator, but it's a long and slim doe foot applicator. It's not super fuzzy like others I've tried and so it does give me pretty precise lines without looking too sharp. Final thoughts: I think it's pretty obvious how much I love these lipsticks! They're not super moisturizing, but they're one of the most moisturizing liquid lipsticks I've tried and they're also long lasting. 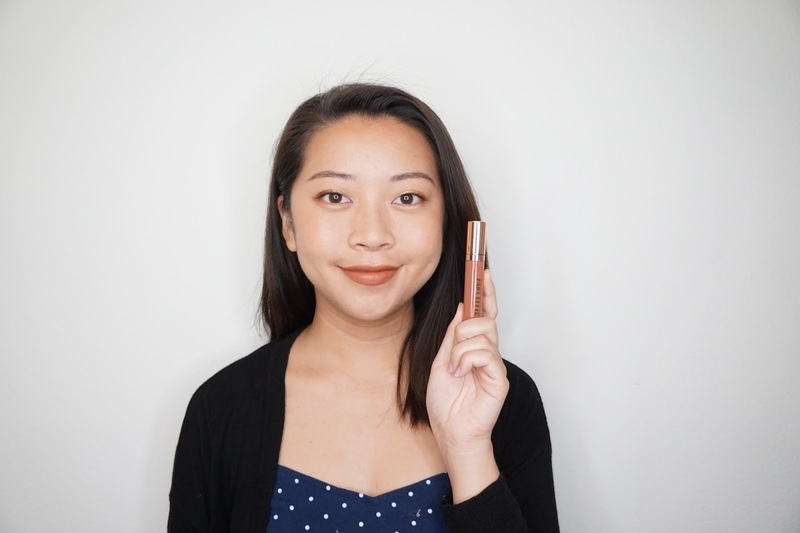 On Fleek is a firm hand bag staple and my go-to for when I want a neutral long wear lipstick now. For Magnificent, it is slightly bright for my comfort zone but the formula is also amazing. I'm definitely excited to try out more shades from this line and even repurchasing On Fleek. Spoiler - I did try out the darkest red shade and it is a streaky. Most of the shades in the Stay Fit Matte Lip Color line are more on the medium than vampy side though and so it's been the only dud I've tried so far. The rest of the line has been consistently great! 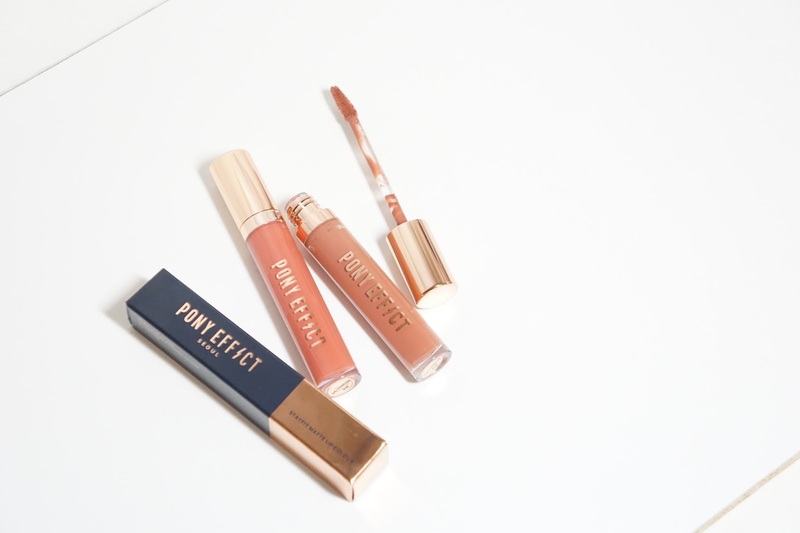 Have you tried Pony Effect's lip products? Has the liquid lipstick trend died for for you?